For your diary: 9, 10 and 11 September 2016, an event not to be missed! Take a good look at this poster. It’s for the 30th edition of the Troyes “European 48 Hours for Old Cars”. You’ll be seeing it until September 2016. Personally, I find it beautiful, but curious, I wanted to know who had painted this watercolour so full of finesse. The poster, designed by Mayeul Morand-Monteil, a 2nd year student at the Higher School of Design, was chosen to promote the next edition. Do you recognize these cars? Have they been part of your life? They were on display at the entrance to the 2016 Champagne Fair. I wondered what these cars from my childhood were doing there. Familiar shapes, I enjoyed recognizing them. That one there “was the doctor’s car”. I had the same one, but not the same colour. A reminder of former times, a quick return to the past. 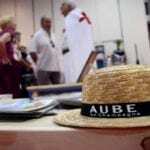 Then, at the entrance to Hall 1, I saw a small stand with a raffle in aid of the Aube school for sick children. I approached. Madam, would you like a ticket? Uh! Three euros to win a Mazda MX5. Why not? But first, please explain. 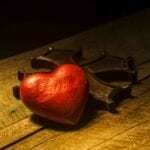 From then on I was to make some surprising discoveries. 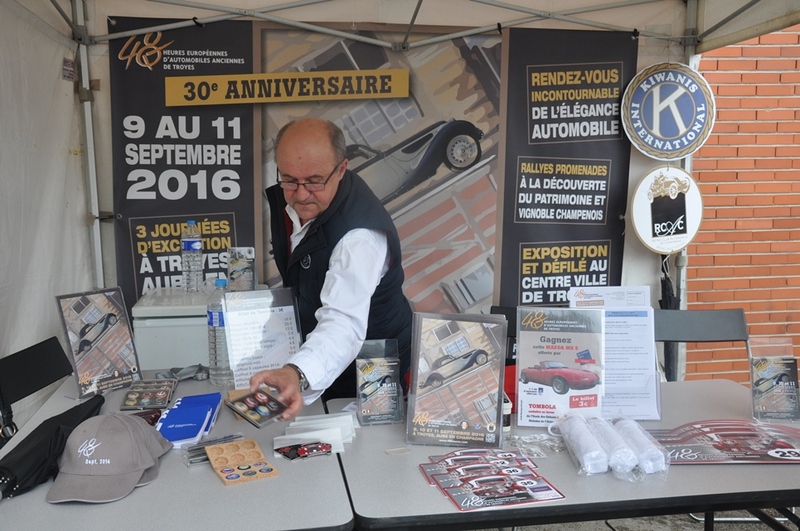 I learned that the Troyes “European 48 Hours for Old Cars” was a charity event in support of local associations offering support to children. Surprised, I wanted to find out how it all worked. 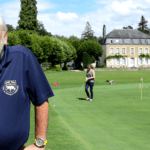 By chance the president Philippe Hecquet and director Vanessa Poignant were on the stand and they explained it all to me: in 1986 the Aube Kiwanis Club and the Champagne Rétro Club Automobile combined their efforts, one to produce a great event featuring old cars, the other to collect funds for children. The event was born. 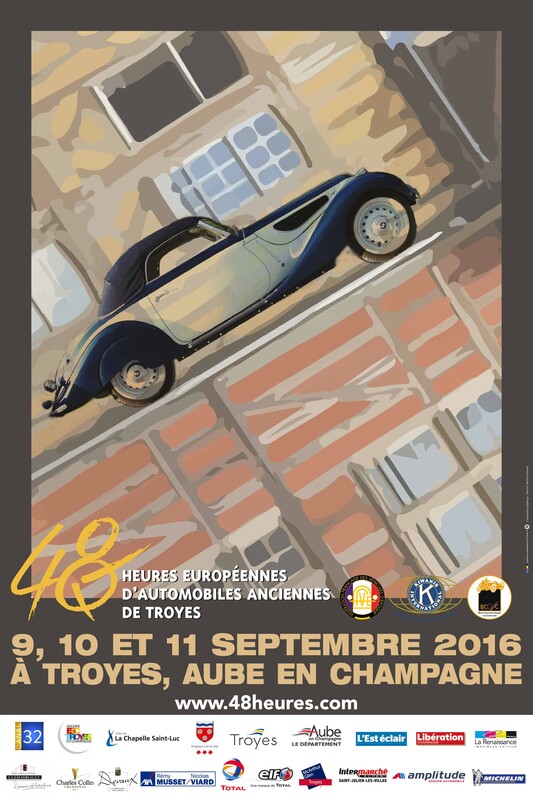 Its name: Troyes “European 48 Hours for Old Cars”. 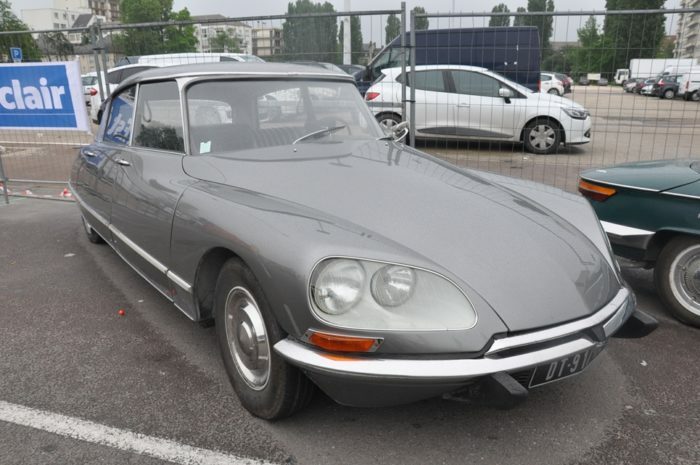 It is only held every other year and attracts over 400 old cars from all over Europe. Many volunteers are present at the event and throughout the year. 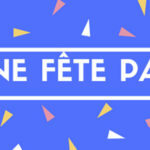 A real feast for everyone, especially if the weather is fine. 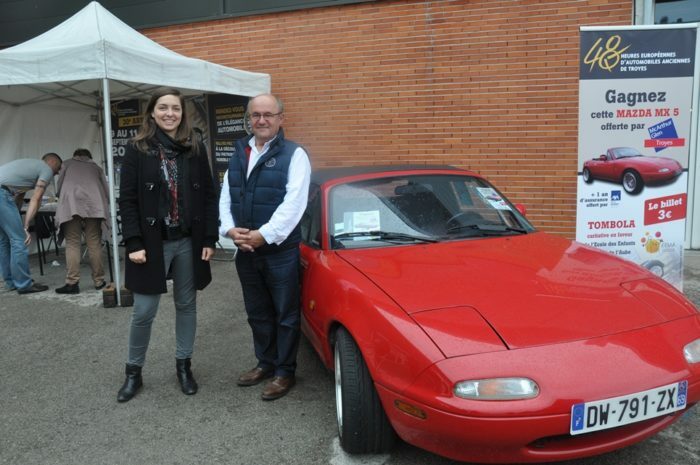 There’s a great raffle with a magnificent collector’s Mazda MX5 as the prize; the car is donated by McArthurGlen Troyes and has been since 2004. All the funds raised by this raffle are given to children. This year the Aube school for sick children will be the beneficiary. I quickly buy my raffle ticket. 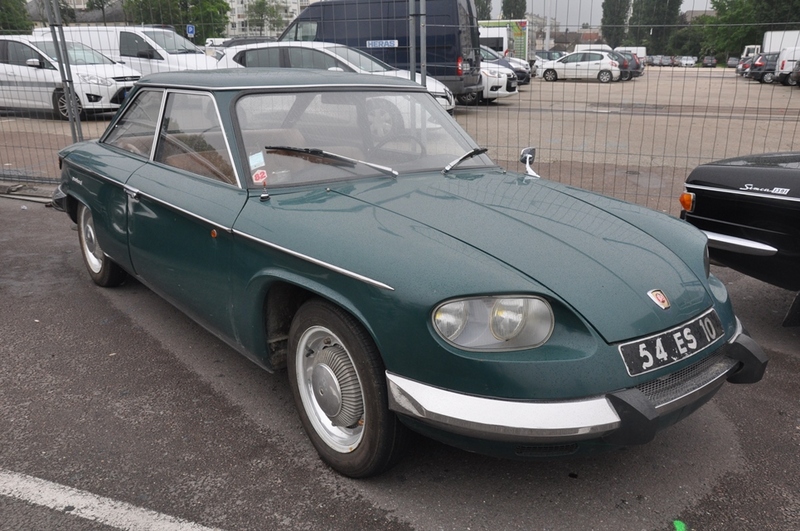 I don’t know whether lady luck will smile on me but I know that on Sunday, 11 September, I will be in Boulevard Gambetta in Troyes to admire all these beautiful cars that left the factory before 1985, and which, even if we won’t admit it, leave us a little nostalgic. You’ll find the full program via the links above. 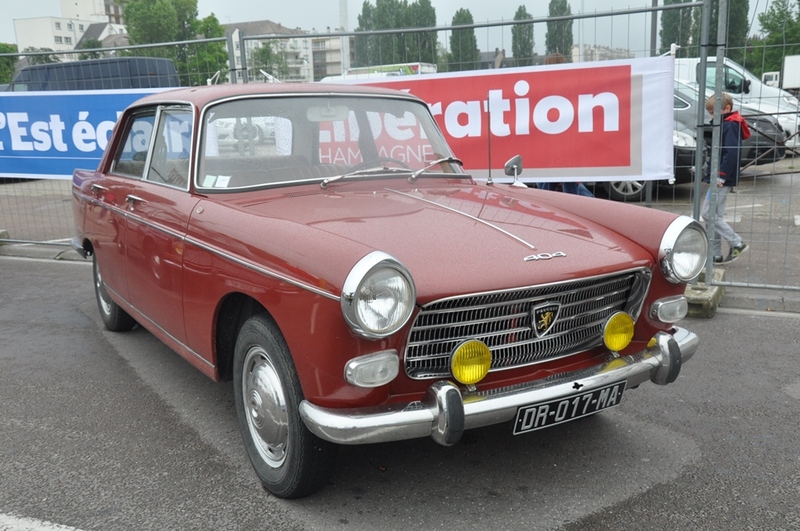 from 21.00 various parades of the cars through Troyes and Montgueux vineyard. from 16.30, presentation of the vehicles at McArthurGlen. The whole day, an exhibition of old cars in Troyes city hall square. 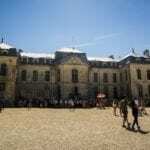 from 10.00, a display of the cars in Parc Gambetta in Troyes, parades through the city, refreshments, bars, etc. IMPORTANT! Sunday at 17.00, the draw for the raffle. Don’t forget to buy your tickets.